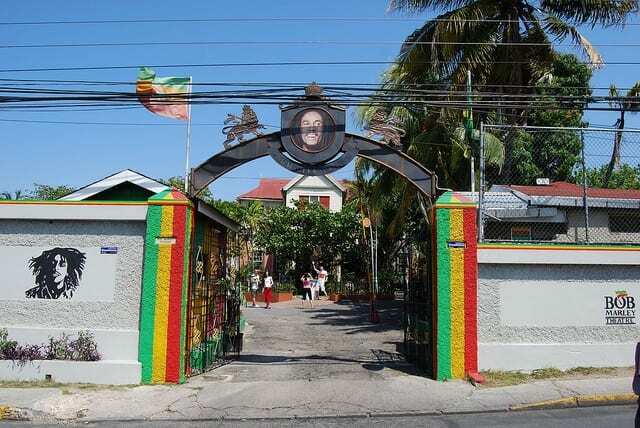 Located along Hope Road in Kingston, Jamaica’s capital city, Bob Marley Museum is a former residence and studio of the world renowned, legendary reggae singer, Bob Marley. 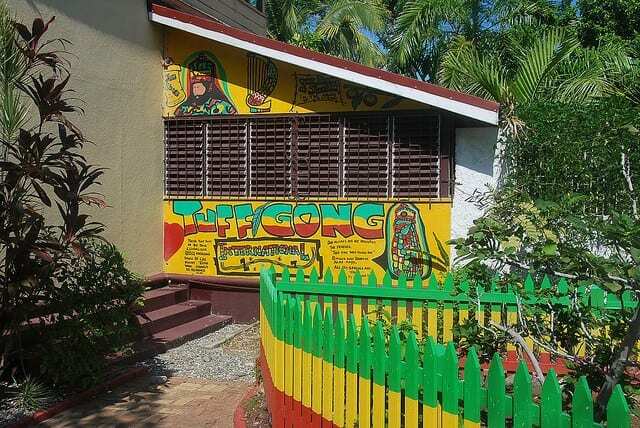 If you are a fan of reggae music and would like to learn more about legendary reggae musician, Bob Marley, this place should be on your bucket list. A tour to the museum offers great view of Marley’s life and his music. Your guide will also tell you about the story of Bob’s life after he relocated. Upon entering the museum, there’s a neatly carved statue of the music legend. The surroundings are beautifully designed with Rastafarian murals. Inside the building, you will see loads of gold and platinum records along the well-decorated walls including Exodus, Uprising and Legend. 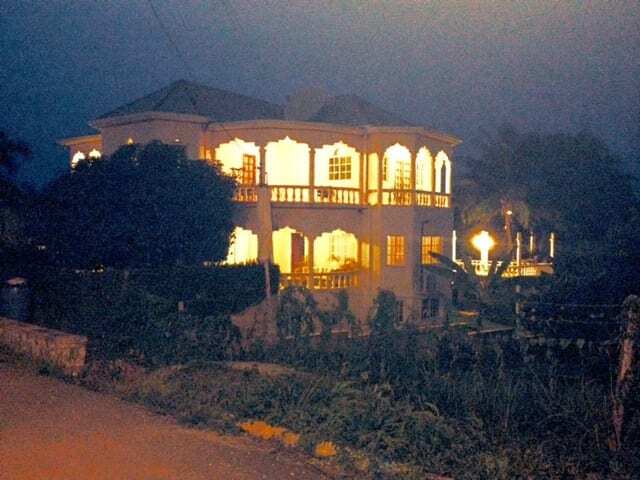 Also, inside the home are plenty of awards won by Bob Marley during his reign as a popular reggae artists. Other highlights of the museum include Bob Marley’s favorite denim shirt, Rastafarian religious clocks and the Order of Merit which was presented to him by the state government. Your next point of interest should be the second floor of the building where you’ll find his bedrooms. One of the rooms features short clips of Bob’s wondrous lifestyle. In another room, you will find the Wail’n Soul’m, which is considered to be the original record shop of Bob Marley. One of the greatest place that will definitely amaze you is Marley’s unembellished room which was left untouched even till now. This room is a must see for everyone because it was also here that an unsuccessful assassination attempt on Marley’s life was carried out. Your trip will be considered incomplete without having to watch a 20 minute captivating film about Bob Marley before his death, shown in the Tuff Gong studio which now serves as a cinema for visitors. The bullet-holed walls which was a result of the failed assassination attempt on Bob Marley’s life. 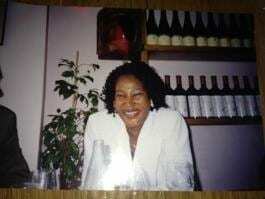 An extensive photo gallery, and much more. If you want to learn more and do a thorough research work about Bob Marley, then the reference library is the best place to be. The museum is also home to several lovely sights including Bob’s café, a bar and several stores selling great items including T-shirts, posters, CDs, arts and crafts. Although, the legendary reggae singer passed on at a very tender age, his memories still lives on and more of it can be seen at the Bob Marley Museum in Jamaica. Would you like to stay in a beautiful Ocean View Villa? Like this article? Feel free to share on your social media pages by pressing one of the buttons below!